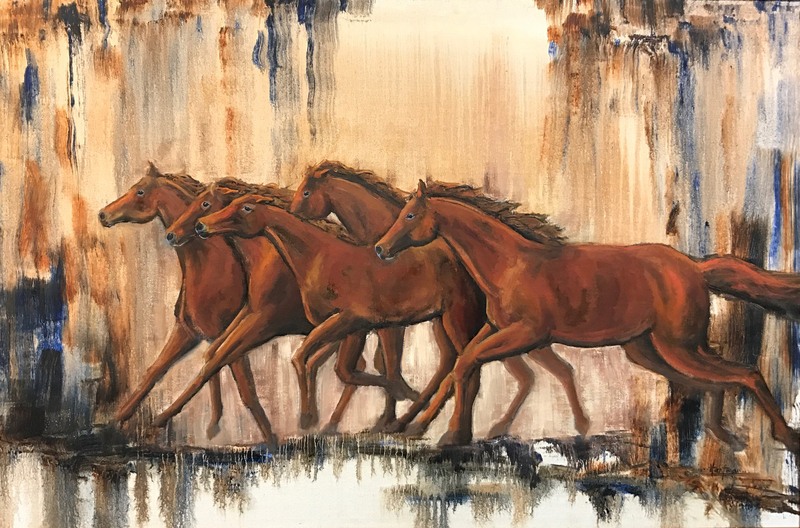 The Dane G. Hansen Museum is pleased to present Paint & Palette, a solo exhibition of oils and pastels by Kansas artist, Staci Hartman. The Hansen Museum is delighted to host this emerging Kansas artist’s first solo exhibition from May 19 – July 16, 2017. 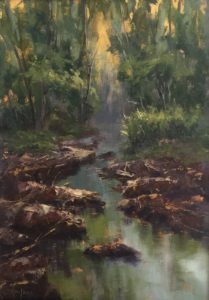 Paint & Palette features landscapes, florals, animals, and still life pieces. 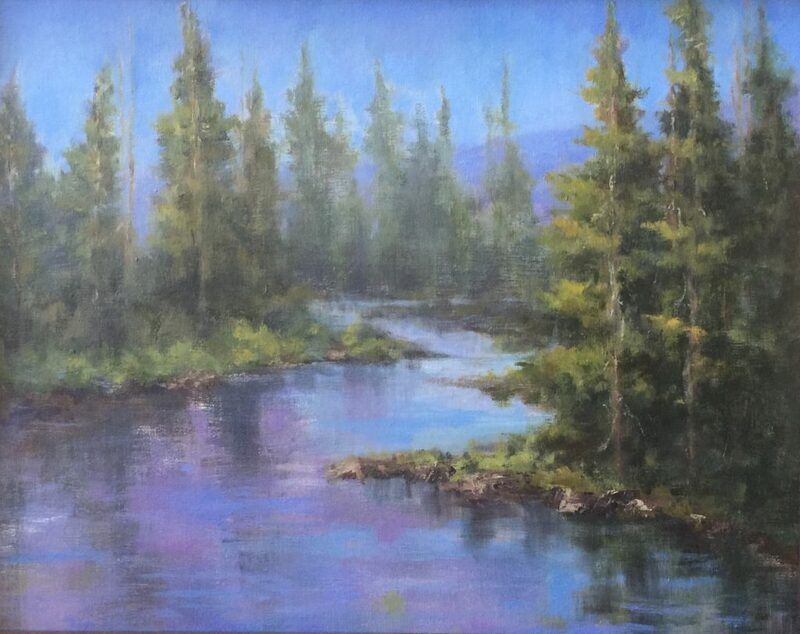 Fifty canvases depicting Hartman’s appreciation of the beauty, serenity, and vitality of our world will be on display. Light and color accentuate the visual paths in these pieces. Hartman, a member of Oil Painters of America, began painting as an adult. She has been privileged to study with nationally recognized artists Kaye Franklin, Howard Friedland, and David Vollbracht. Although Hartman did not start painting until adulthood, her mother began developing her eye much earlier. Hartman’s mother, a painter, would set paintings up to dry in the family home. After studying a painting, young Hartman would offer suggestions. Finding the feedback on point, Hartman’s mother continued this practice throughout Hartman’s formative years. Hartman feels this informal training was foundational to the development of her artistic perspective.